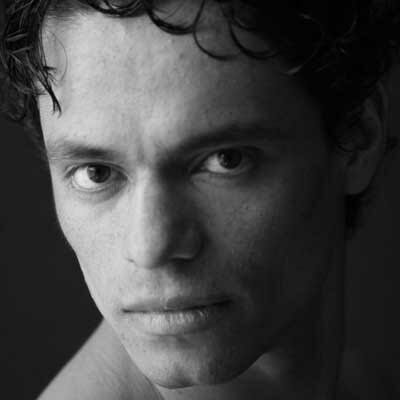 Daniel Fetecua Soto, a native of Bogotà, Colombia holds a BFA from Folkwang-Hochschule, Germany, and has appeared as guest artist in Pina Bausch’s masterpieces, Rite of Spring and Tannhäuser. Fetecua has also worked with La Fura Dels Baus, Kuo Chu Wu, and won a salsa award in the European Salsa Championship in 2004. He is founder and artistic director of Pajarillo Pinta’o, a dance company that combines Colombian Folklore and Modern Dance, based in New York and Germany. He is currently guest choreographer and board member of ID Studio Theater, a not-for-profit organization led by German Jaramillo. In spring 2008 he was commissioned to create a new piece by Dancing in the Streets with funding from Harlem Stage. 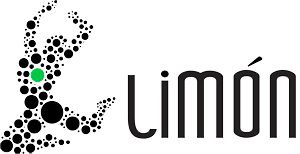 Fetecua was been a member of the Limón Dance Company 2006-2016.